Duncan has always wanted the great esports moments to be immortalized in the same way our mainstream cousins have done. Flashy wordplay and a flair for the dramatic. Try to imagine Ali’s legacy without “The Rumble in the Jungle” lodged in the center of his mythology, and would so many who are generationally displaced from the greatness be able to engage with it if it were not for such a snappy, historical entry? The brutally cynical marketing mind of King mingled with the street-smart linguistics of Drew “Bundini” Brown. I like the idea and the title is fitting. If miracles exist, we witnessed one in Boston. That would certainly explain the ecstatic joy that seemed to overwhelm American people who have been involved in this business. I stood there on my stage with the perfect view as the confetti fell from the ceiling and looked over at the two Americans on my desk. Both looked awe struck, eyes glistening in the light show… Both had said they believed Cloud9 could win, but their reactions showed that to be a lie, a beautiful white lie, an attempt to weave a desirable reality from faith and hope. Later at the after-party, grown men who had watched American esports their whole lives would well up and have their sentences cut short by emotions blocking their throat. Backstage there were tears from people with even the most tangential link to the squad. And hell, who could blame them? Who could blame any of us for appreciating the unlikely wonderment of a moment nobody predicted, especially the esports veterans who had watched North America underachieve in almost every category for years. So yes, I don’t mind using the term “miracle” to describe the victory. I myself had never thought that a North American team would win a CS Major in the game’s, or indeed my own, lifetime. There were good reasons for this, the most prominent being the entire history of Counter-Strike, which is a roll call of NA’s underachievement. I did believe in this team though. I’d nailed those particular biases to a mast and roped them high for everyone to see. I had stated that this was the best American team that had ever existed, in terms of skill ceiling, and had backed them to be a team capable of beating high level Europeans. You will notice I didn’t add Brazilians or “all” before the continent that had done the most to thwart North American dominance down the years. Still, I expected Cloud9 to be taking scalps in 2018 but a Major win would have been majorly unthinkable even if it only had these two teams in the competition. I’ll lay out why. The way the two teams were assembled couldn’t be further apart in terms of ethos. From the moment FaZe set their sights on Counter-Strike it was clear they wanted to spend big to get a foothold. Paying a then-record $700,000 to G2 Esports for a roster filled with players that were certainly popular but whose semi-final finish at the Cluj-Napoca Major was inarguably flattering, they constantly spent to upgrade the parts as needed. Mikail "Maikelele" Bill went out, Fabien "kioShiMa" Fiey came in. Ricardo “Fox” Pacheco went out, Aleksi "allu" Jalli came in. Constant tinkering to instantly improve their roster, little patience for underperformance, zero tolerance for mediocrity. Still, any blueprint for greatness laid out by the front office needs an avatar who can oversee it on the ground level. 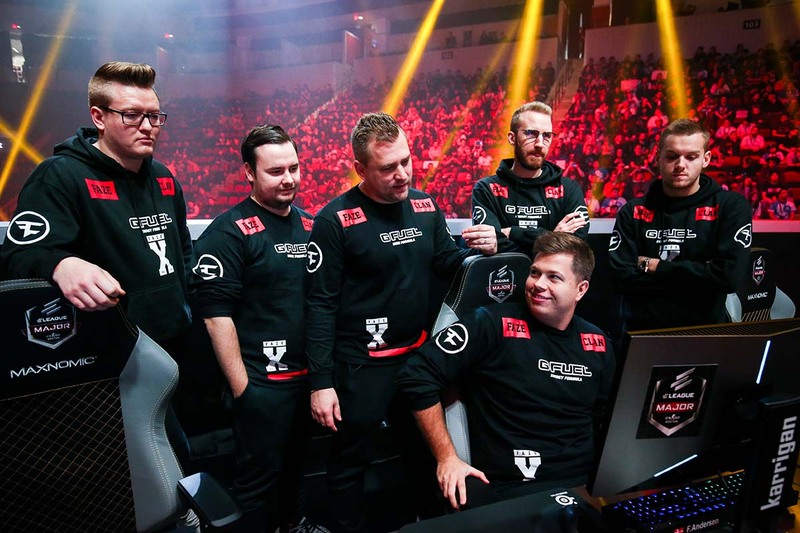 In 2017, FaZe got serious, picking up Finn "karrigan" Andersen, the former in-game leader of Astralis, and perhaps the greatest in-game leader that Counter-Strike has ever had when it comes to managing rosters filled with superstars. Then they replaced perfectly functional players they had already spent money on with absolute superstars. In a move that mirrored Real Madrid’s mad “Galácticos” experiment, the sale of Philip "aizy" Aistrup to North seemed to partially fund the biggest transfer in CS:GO history, Nikola "NiKo" Kovač from Mousesports. This move alone cost a minimum of $250,000, supposedly as high as $500,000 when certain criteria were met. Jalli was then replaced by one of the greatest Yawpers of all time, Ladislav "GuardiaN" Kovács, for a nominal fee from Na’Vi. Then they added 2015’s best player, Olof "olofmeister" Kajbjer Gustafsson, and the line-up was complete. 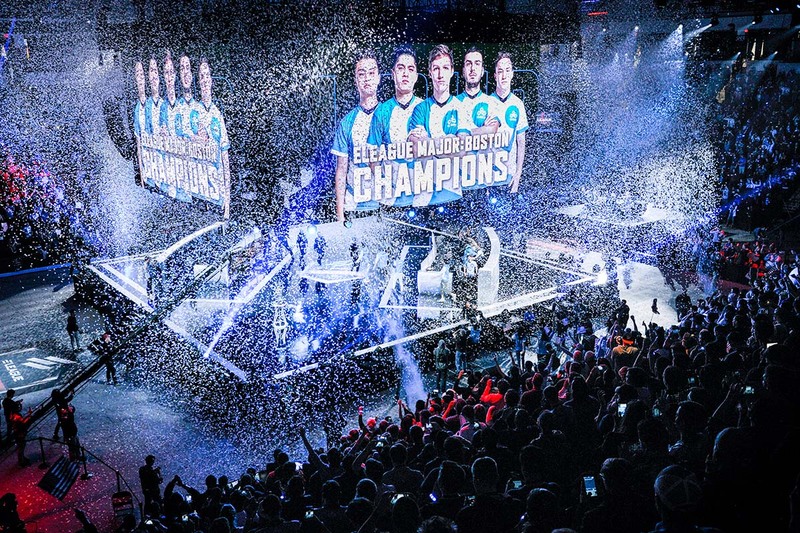 Cloud9 as a team is the antithesis of the bombastic spending. Jake "Stewie2K" Yip, one of the best finds in world counter-strike, supposedly only cost them $20,000 from a Splyce squad who didn’t mind treating this premium talent as an asset flip. Timothy "autimatic" Ta had played for no less than 6 teams in 2015, a true journeyman in every sense of the word. He looked functional in Team SoloMid, but that organization’s shifting focus allowed him to move to literal neighbors Cloud9 for next to nothing. The closest to big spending only came in August of last year, when Will "RUSH" Wierzba and Tarik "tarik" Celik joined from OpTic Gaming. While no fee was disclosed, it is safe to assume they got market value. However, given that OpTic’s founder Hector Rodriguez is not only reasonable, but also had his eyes on a European squad, it’s certainly not going to be crazy money. Low six figures for the pair? I’d put it about there. 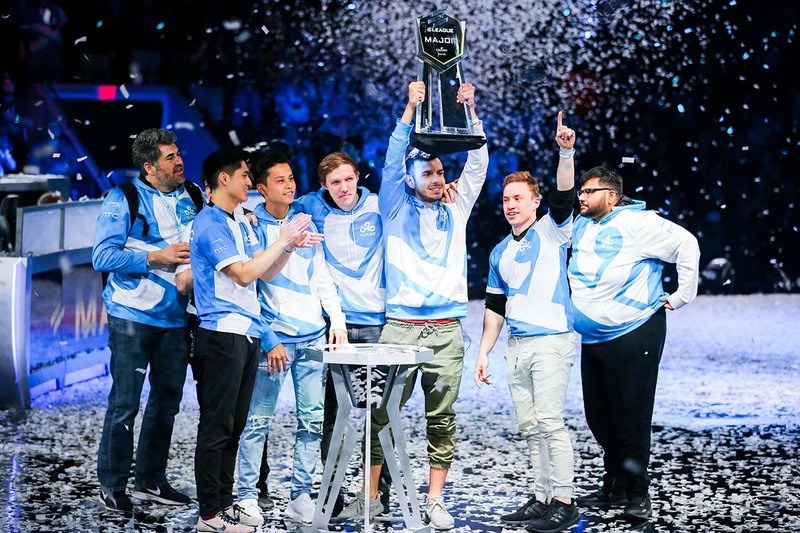 The ethos of Cloud9 has always been to roll the dice on talent on the fringe, to ensure they are financially stable and sustainable no matter who represents them. Given that so many owners in esports fantasize about pulling off their very own Moneyball, those that do should take a look at the Jack Etienne model, as he is the closest esports has to that. All the others go too far in either direction; either wasting resources on poorly researched placeholders, desperately hoping for an oil strike, or over-investing but trying to reframe these deals as value for money due to an expanding market and a deluge of venture capital. Etienne has done it for real, spending little to build the most successful team that America has ever seen both in terms of achievement and marketing value. He should certainly give a knowing nod to compLexity and Evil Geniuses, but I think we can all agree the bar has been raised. The collision of these two teams prompted me to say to Jack over cocktails, “Congratulations on making the final… You’ll lose tomorrow, but it was one hell of a ride.” How great it is to be wrong. The match itself was one for the ages, so many amazing performances that showed both these teams, despite their different methods, were equals if even only for that day. Cloud9 are now left with an unenviable task in 2018 because legacies are not built over a single weekend. They have to show that this Major win actually wasn’t a miracle at all, that actually we were all fools. The next few months will show whether we witnessed a story’s end or a beginning.